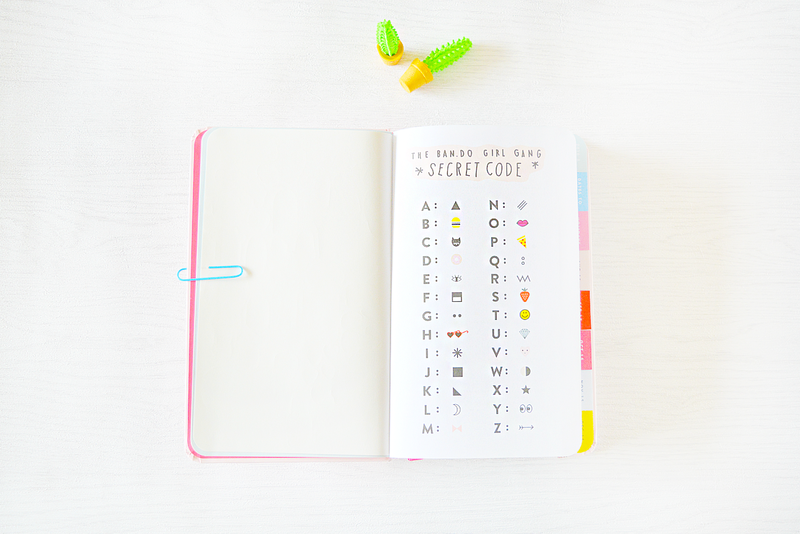 Attention stationery addicts! I have found the cutest planner ever. 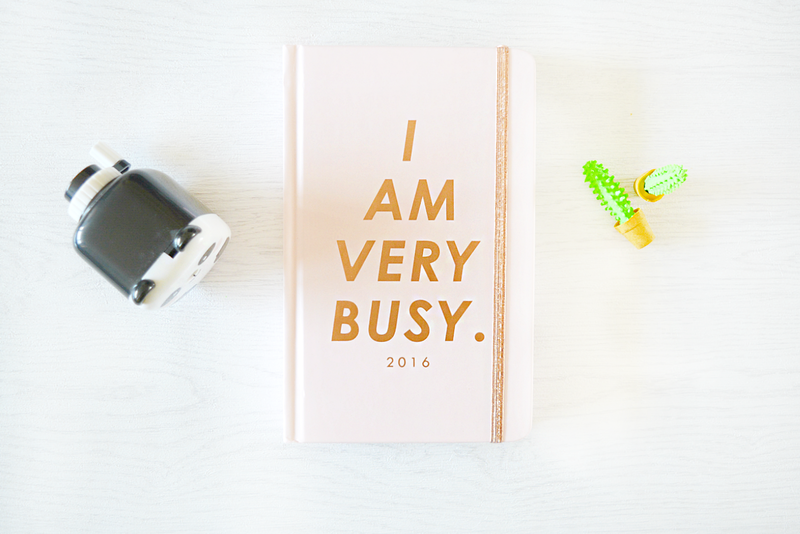 Ban.do have got me hook line and sinker with this gorgeous, pastel pink and rose gold 17 month planner. I usually prefer ring bound planners but I made an exception for this adorable little number. 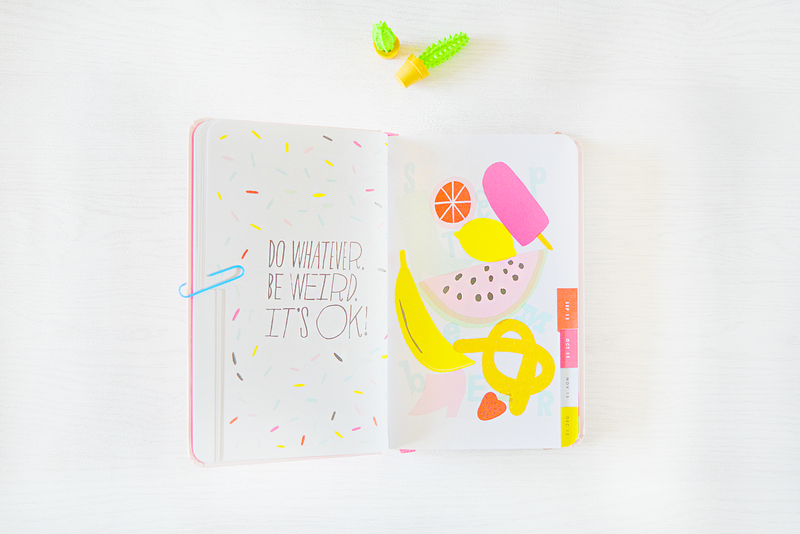 Each page is spilling with bright colours, quirky quotes and gorgeous illustrations. 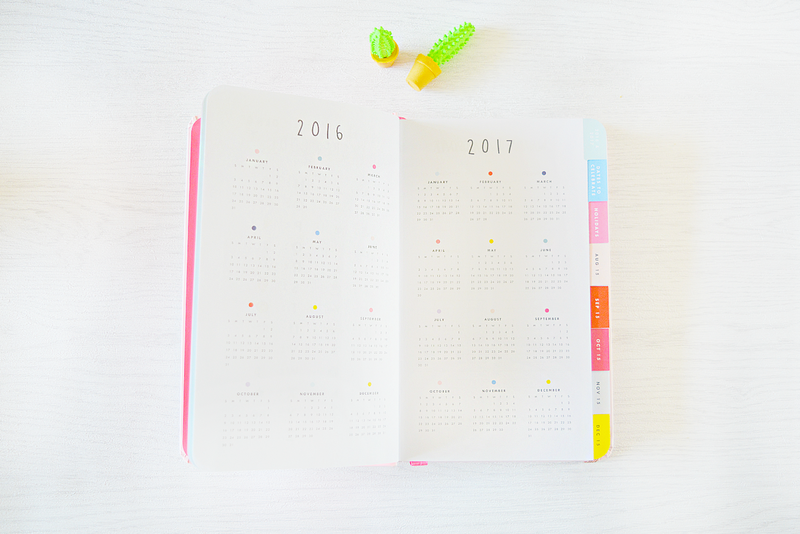 There's a colour coded, yearly overview for 2016 & 2017 as well as a little note section at the beginning, perfect for plotting plans to take over the world (and you know, to do lists and all that normal stuff). Each month begins with a cheerful illustration from a different artist. 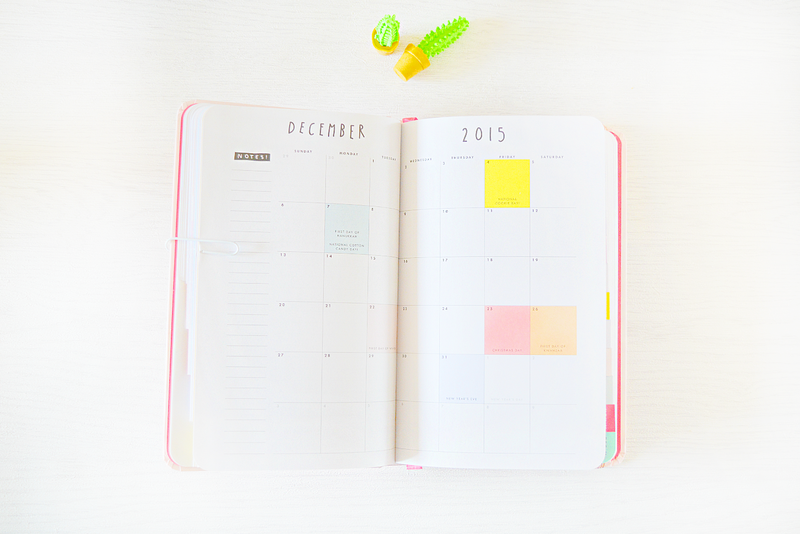 There is also an overview of the month and lots of space to plan individual days. 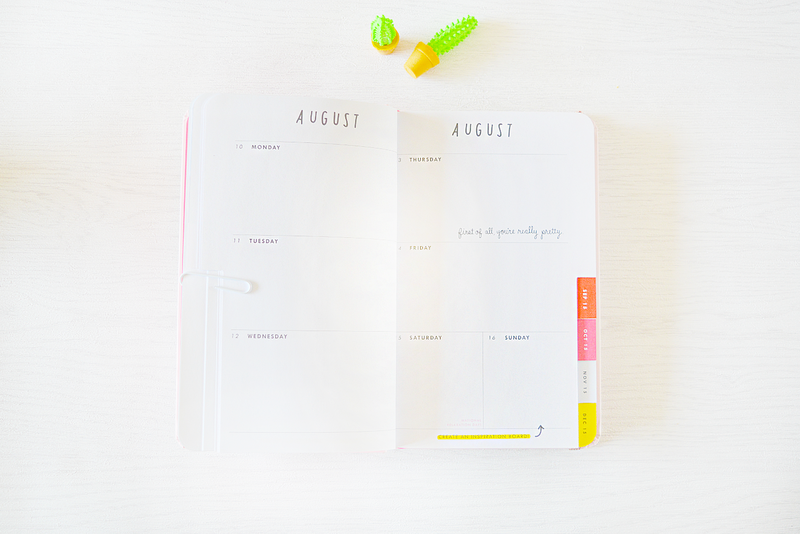 Ban.do have highlighted all the important dates you need to know about such as Christmas Day, National Cookie Day and the most important day of all...National Pizza Party Day. (Although I think it could do with a National Mindy Lahiri Appreciation Day and Wednesday's blocked out as Official PLL Day for the UK...just a bit of constructive criticism for you there Ban.do). 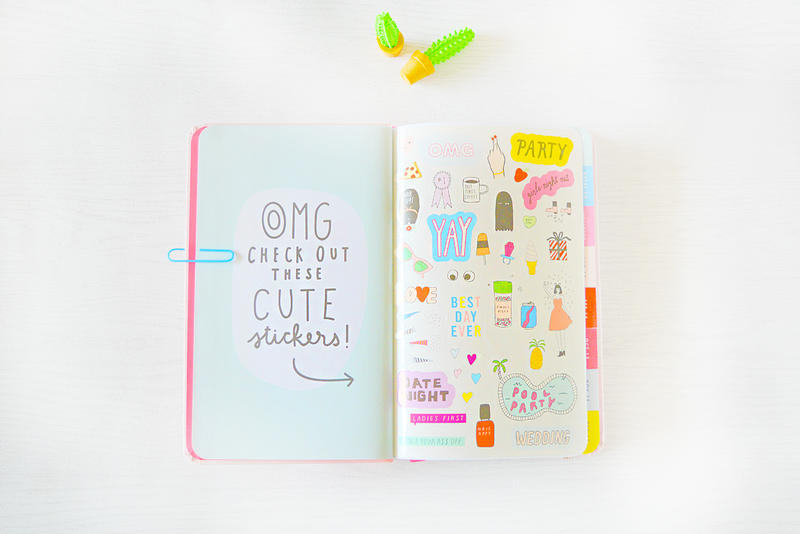 My favourite part has to be the page of stickers, although they are so cute I don’t want to use them! There is a pocket at the back of the planner for keeping loose pieces of paper (not quite big enough for a chocolate bar unfortunately, but I work with what I have). This planner makes me so excited to get organised and makes me want to fill my life with exciting adventures, just so I can use it. It currently retails at $20 (£13) so snag one up whilst you can! Do you own any Ban.do stationery? Wow I love this, every year I get excited about my new planner and will be looking for one soon, this may be the one. 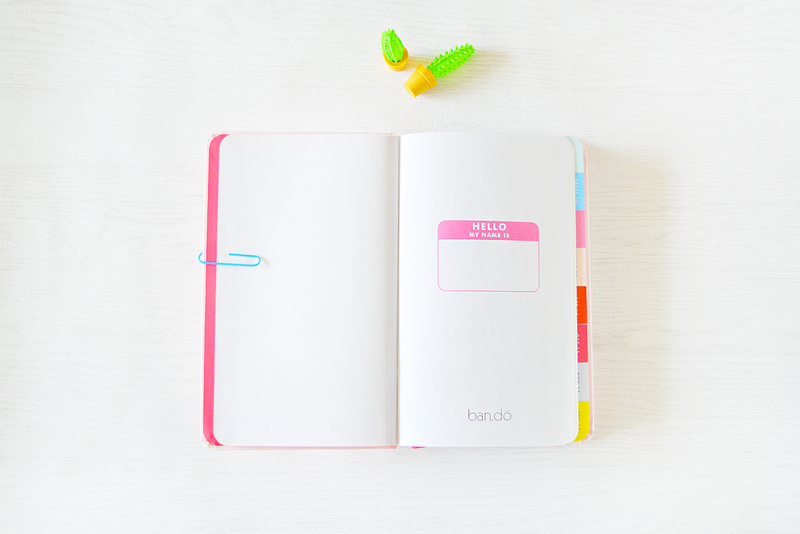 This is a very fun looking planner! If I already didn't have a planner for this upcoming year I would invest in this one. I had this same planner but mine was turquoise last year! I adored it! such a great brand for planners, this year I got another one from them but its a bit bigger but same exact concept inside! so lovely!! 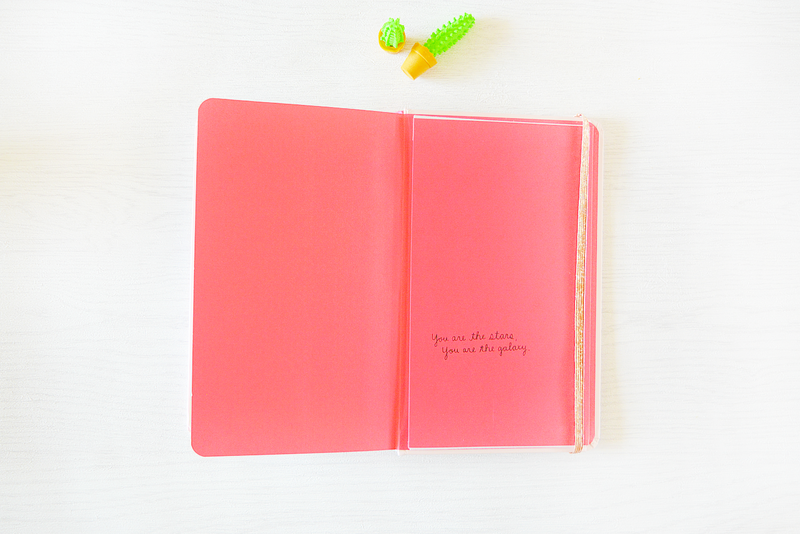 Thanks for sharing this planner, you can never have too much notebooks :) I have the Daily Greatness Planner, which is bursting with inspiration! I almost chose a Ban.do one! My final choice came down to a Moleskine or Kate Spade (I chose Kate in the end). The selection of planners and designs keep getting better and unfortunately keep making the decision harder! :) I like your choice! I am like a magpie for cute stationery! It's so cute! My god, I want one now! 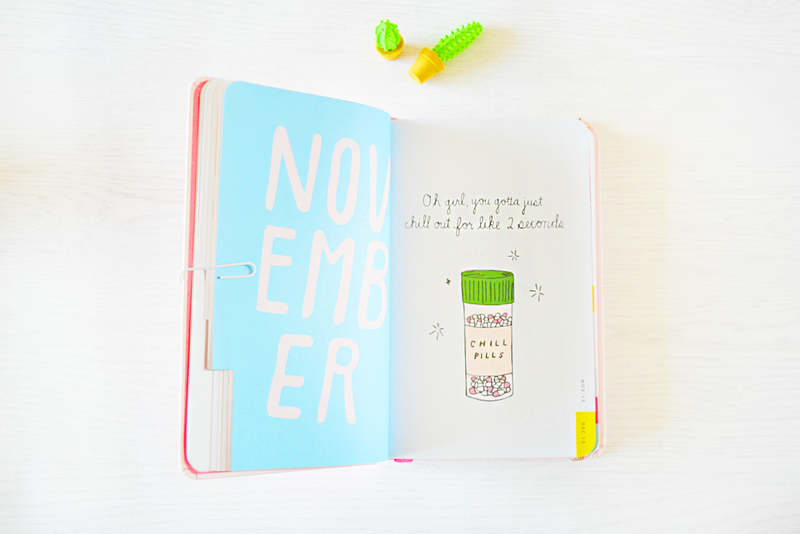 Such a pretty planner. Iam on the look out for one but more of a blog planner. Been looking a while on etsy but nothing has caught my eye just yet. Etsy is a great place for unique pieces. I've got so many cute things from there, not just stationery.